Indiana Jones Sequel will be a hit! 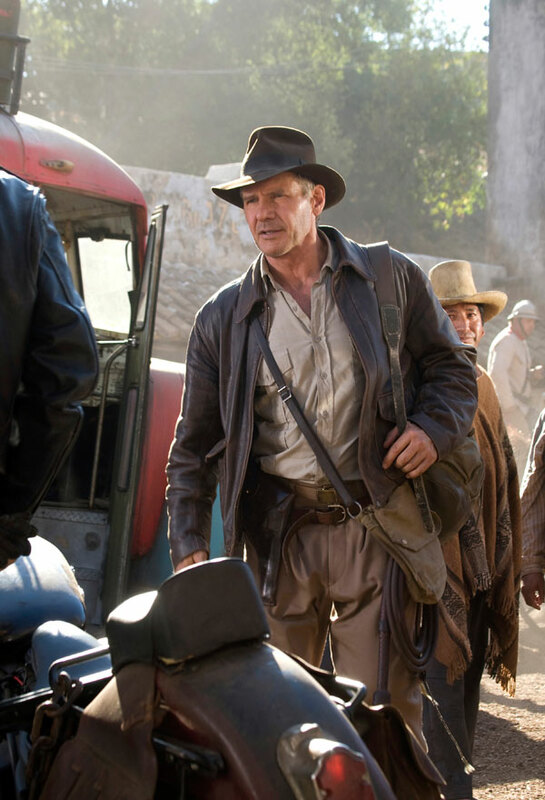 As highly anticipated movies go, the fourth Indiana Jones sequel is right up in that list. I would even posit that it could very well top the list of a majority of movie fans. And who wouldn’t anticipate a movie that, along with Star Wars, defined our movie going experience in the 80s? Harrison Ford is not be a spring chicken anymore though so most of the speculation surrounding the movie is whether he could deliver and really give justice to the role that made him a superstar. But based on some of the leaked pictures of Harrison, we may have to put those worries to rest. He has never looked this good in quite a long time! He has reacquired that debonair, swash-buckling aura and, more importantly, he doesn’t look ancient! And the co-stars in Indiana Jones and The Kingdom of The Crystal Skull really add more starpower. Cate Blanchett and Shia LaBeouf will definitely bring with them their respective fans, firmly cementing the movie’s box office success. Too bad Sean Connery is not in the movie though. He would’ve really lit up the screen especially since we haven’t seen him in a new movie in years.